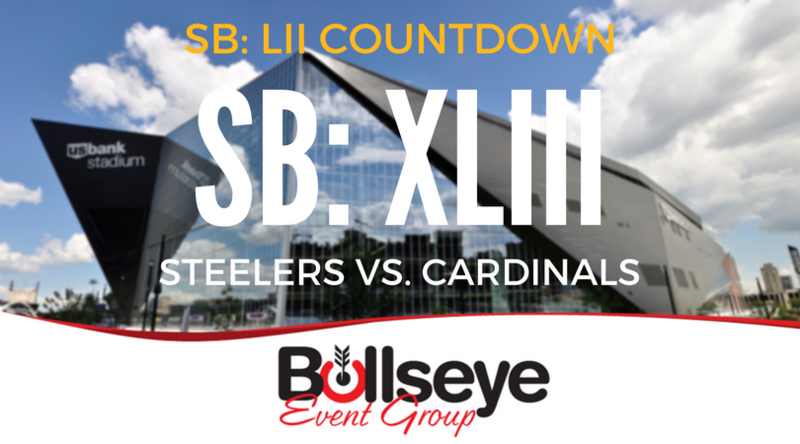 With Wild Card weekend here and ready to roll, we’re looking back at Super Bowl XLIII between the Pittsburgh Steelers and Arizona Cardinals. A total of 70,774 fans were on hand to catch Super Bowl XLIII between the Pittsburgh Steelers and Arizona Cardinals, an instant classic in its own right. The Steelers would walk away victors, a 27-23 thriller over the Cardinals, in the game played once again at Tampa, Florida’s Raymond James Stadium. The victory would give the Steelers their sixth Super Bowl title in franchise history, the first franchise to win the coveted Lombardi Trophy six times. Steelers wide receiver Santonio Holmes would take home Super Bowl MVP honors, finishing the game with nine catches for 131 yards and the go-ahead touchdown, a toe-dragging dramatic touchdown that would go on to be the iconic image taken away from this Super Bowl. The National Anthem for Super Bowl XLIII would be performed by Jennifer Hudson, and halftime entertainment by the legendary Bruce Springsteen and the E Street Band. Super Bowl XLIII would go down as the most watched Super Bowl in history (to date), with over 151 million viewers tuning into NBC to see Al Michaels, John Madden, Andrea Kremer and Alex Flanagan handle broadcasting duties. The cost of a 30-second commercial spot would continue to rise, cashing in at anywhere between $2.4 million to $3 million per commercial. Get excited for Super Bowl 52 in Minneapolis! 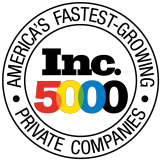 Book your five-star travel and hospitality packages today with Bullseye Event Group. Luxurious hotels such as the Hotel Ivy, Radisson Blu, Marriott AC Mall of America and the Marriott Towne Place Suites, a ticket to the 2018 Players Tailgate at the Super Bowl and more. Learn more about Bullseye’s complete Super Bowl 52 Travel and Hospitality Packages today! Click Here for More Info on Super Bowl 52 Travel Packages!